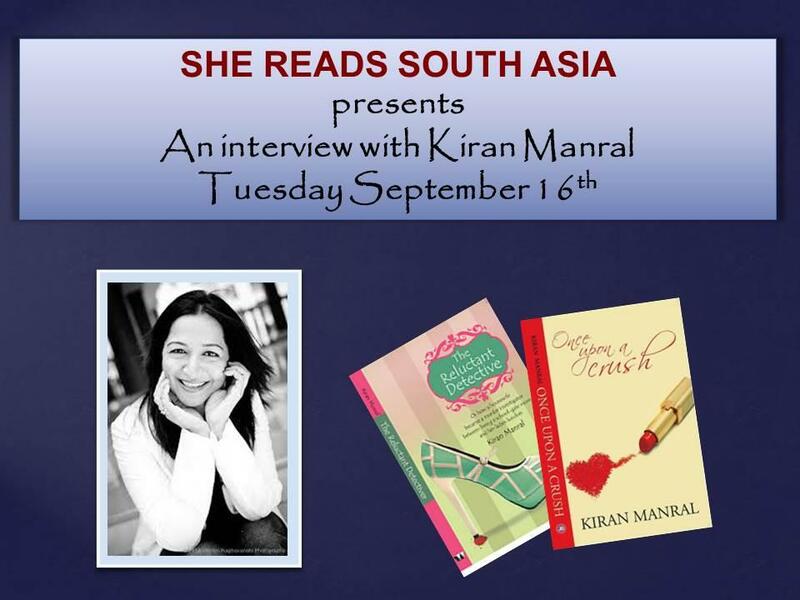 We are delighted to announce that we will be talking to Kiran Manral (FB chat on the She Reads South Asia page and a TwitterChat using #SheReadsSA) at 2:30 pm GMT on Sep 16th, 2014 (7 pm IST, 6:30 pm PST, 9:30 am EDT). 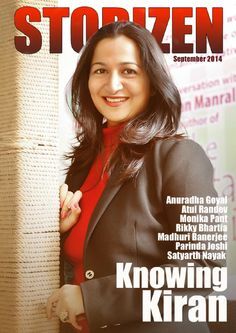 For those who don’t know her, please check out her author Goodreads author profile (https://www.goodreads.com/author/show/5447776.Kiran_Manral). Please join us for what promises to be a fascinating discussion.